The Perasovic held the first two quarters, but nothing could do with the power in the perimeter of the Russians from the third quarter. 1-0 for CSKA. CSKA beat Baskonia after a spectacular second half and advanced to the quarterfinals of the Euroleague playoffs. The Vitoria held the first two quarters well, but nothing could do with the power shown by the locals during the third quarter. Sergio Rodríguez was key. El Chacho was key to theirs and ended the clash with 19 points and 5 assists. Kurbanov, Higgins, Clyburn and De Colo also exceeded the ten for their own. Shavon Shields finished with 17 points for his team, but could only play 20 minutes making his fifth foul when there were still 8 minutes left for the end of the match. Hilliard and Poirier got 12 points respectively, which were insufficient to take the victory. The CSKA is ahead 1-0 in the quarter-finals. 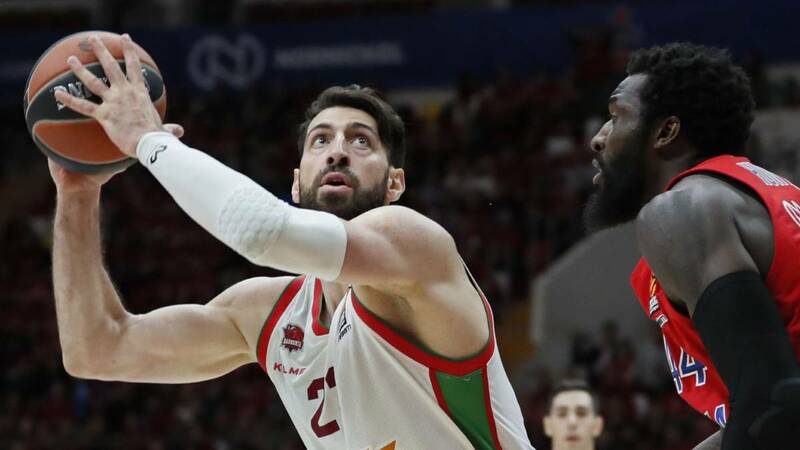 The second match will be played next Thursday in Russia, and Baskonia should improve a lot if they want to be able to take the match and not go with a 2-0 to Vitoria that would be very difficult to overcome.